Professor Sara Marie Bodenstein is a graduate of Duke University Divinity School with a M. Div. She earned her undergraduate degree from Oklahoma City University and is a member of the third OSSM graduating class in 1994. She comes to OSSM by an unusual path: Sara Marie spent nine years serving as an ordained elder in the United Methodist Church before joining the teaching faculty at OSSM in the Math Department in 2010. 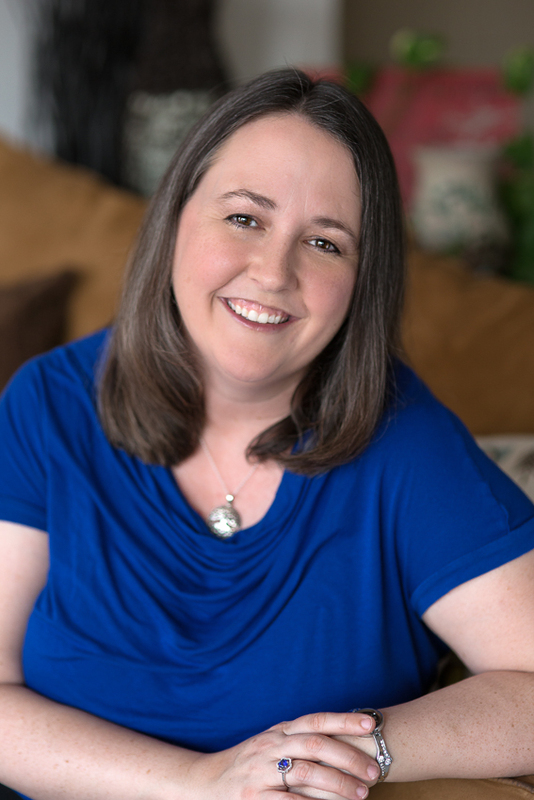 In regular coursework, Sara Marie specializes in helping students improve their foundational mathematics understanding, teaching Pre-Calculus and Calculus. As a part of OSSM’s outreach, she leads ACT/SAT math preparation courses and middle school math workshops. 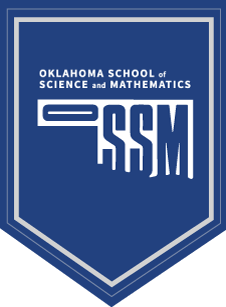 She leads the design of OSSM’s Middle School Math Contest, and coordinates the administration of mathematics competitions for OSSM students.